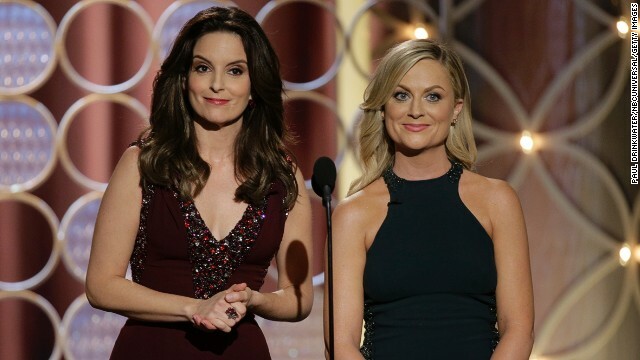 (CNN) - More than 20 million people watched the Golden Globes on Sunday night, the highest total audience for the awards show in 10 years. The strong ratings for the Globes were another affirmation that live awards shows are a boon to television networks in this age of increasingly time-shifted viewing. According to Nielsen, the average total audience during the three-hour broadcast was 20.9 million, up from 19.7 million last year. The network that televised the awards, NBC, pulled a 6.5 rating in the key advertiser demographic of adults ages 18 to 49, an uptick from last year's 6.4 rating. NBC said the total viewer number was the Globes' best since 2004, when the program drew 26.8 million viewers.